Well, after quite a blogging break, I am so happy to be back this week and so excited to share with you all my freebie today! This month, we are focussing on both winter activities and Chinese New Year activities. So in the spirit of winter, I created these Penguin Cards. 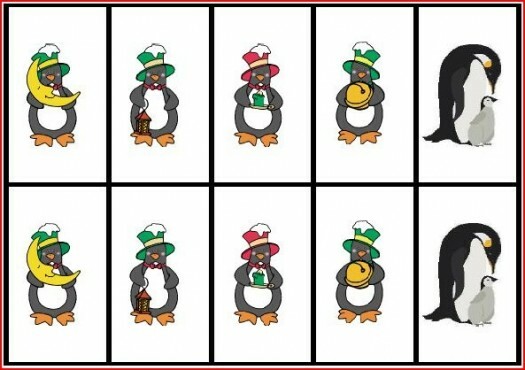 There are 20 different pairs of penguins on 40 individual playing cards. These cards are awesome because they can be used in so many different ways to target so many different skills. They also can be used for children as young as two, and up through the upper elementary years (or even higher if you work with middle school or high school children with more severe learning delays). How to Prepare the Penguin Cards: You print out all four pages on thick card stock, and cut out the individual cards. Laminate them for durability. It is important that the card stock is think, so that the pictures do not show through to the other side (i.e. see-through). Two other options to solve this problem is to print on white paper, cut out and paste to a darker color card stock, then laminate, OR you could also print them out on sticker paper, cut them out, and stick them to card stock before laminating. (And, if you are not planning to use these over and over, you could get away with not laminating them!). “I Spy” Put out all the cards in front of you and play I Spy… “I spy a penguin ice skating” and then the first child who finds the card gets to keep it. Go Fishing:Place a paperclip on each card. Place the cards in a box and have the children use a fishing pole with a magnet on the end of the string (these can be bought at dollar stores or toy stores, or you can make one from dowel, string, and a magnet) to “fish” out cards. Have the children try to “fish” for the matching cards! Flashlight Hide and Seek: Hide the cards all over a room/house and have your child/children go “seek” for the cards…it’s more fun if you can make it a little dark and use flashlights! See who can find the most matching cards. Charades: Put the cards in a pile. Have the children pick a card and act out what the penguin is doing on the card. Some of these might be hard…so you could have the second set of cards displayed to help the guessers out. Pictionary: Put the cards in a pile. Have the children pick a card and draw what the penguin is doing in the picture. Twenty Questions: To help work on question asking, you can play a game of twenty questions. Separate the cards into two decks. 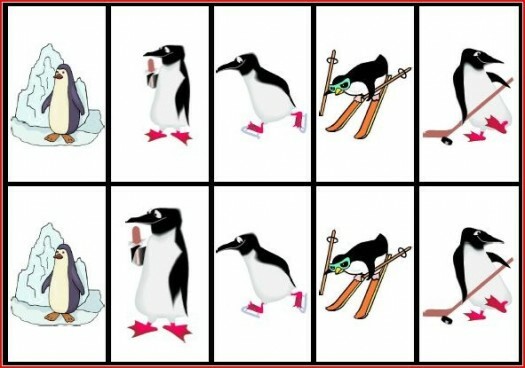 Lay out one deck on a table, face up so you can see all the penguins. Then have the other deck in a pile. Have a child/student pick a penguin from the pile, and have the other child/children ask questions to try to determine which penguin the child is holding. 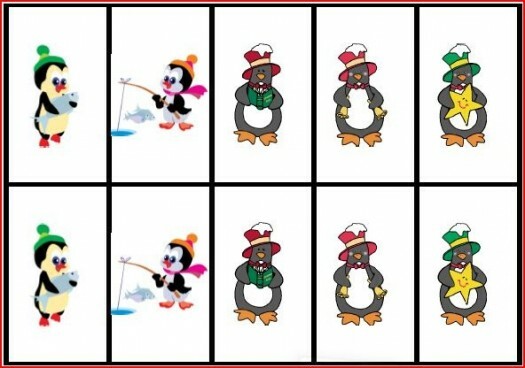 The “askers” can use the penguin pictures on the table to help guide their questions, and if they are sure the person does not have a particular penguin, they can flip the card over (like in the Guess Who game). I hope you enjoy this freebie! You can download these cards HERE. If you use these please let me know, I LOVE to hear feedback…especially other ideas on how to use things! I love your penguin pics, but could not download them 🙁 Everytime I tried to click on the pdf link, it closed my program. Hi, I know you’ve received this award before, but I love your blog so much that I’m sending more love (and readers) to you by awarding you the Versatile Blogger Award again! Ming THANK YOU!!!!! You rock! I also chose your blog for the Versatile Blogger Award!!! 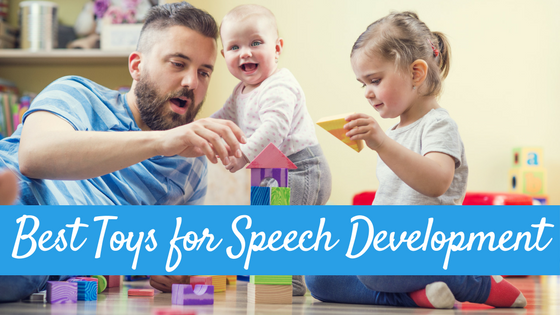 These games would be really great for my children who have speech IEPs. Thanks for sharing on Thinky Linky Thursday! Your freebies are awesome!!! Thanks Lori! 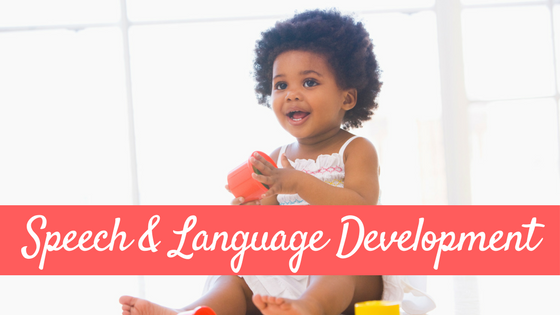 Yes, they are GREAT for kids with language delays! You are welcome! So glad to have you here! cute penguins – my youngest loves penguins (and memory), he will be excited to find these in his box! How fun!! I love all the great things you can do with them. Thank you for sharing at Sharing Saturday! Great!!! Thank you! 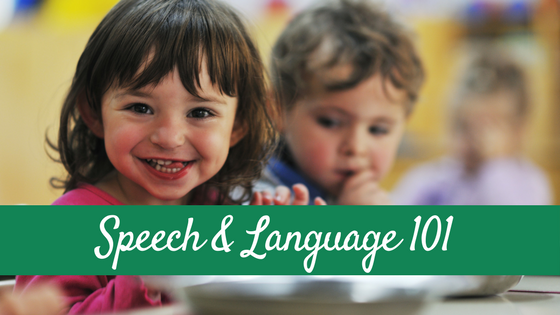 I’m a French speech therapist and I will print it quickly to use it with my patients! 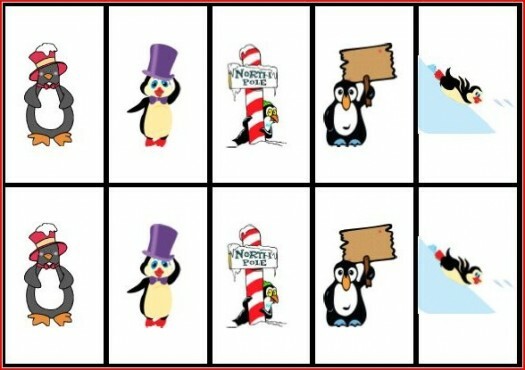 I’m linking your cards to a penguin unit study I’m doing for my new Preschool curriculum book! Thanks for sharing! Your cards are adorable, but I can not print them. Have you first saved them to your own computer? Then print? Thank you! I love all your great downloads. 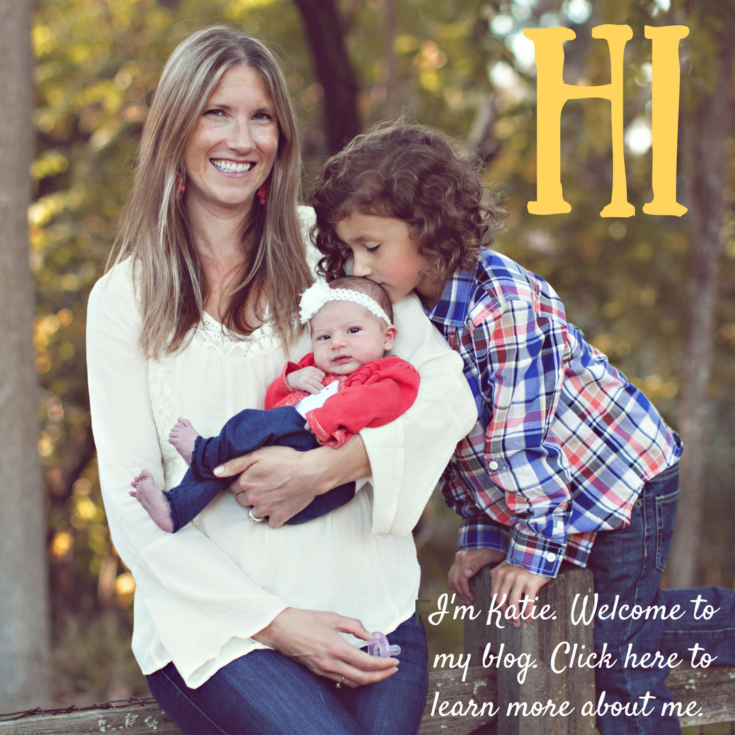 I’m a former first grade teacher turned stay-at-home mom, and I love doing the activities with my two-year-old daughter. I was unable to download the penguin memorydescribing cards. Can you elaborate? What happened when you clicked on the link? Thank you so much for this Freebie. I appreciate any free things as I am in a classified position for Kindergarten and am trying to set up Centers around themes and this fits in perfectly for my Penguin activities and so versatile too! 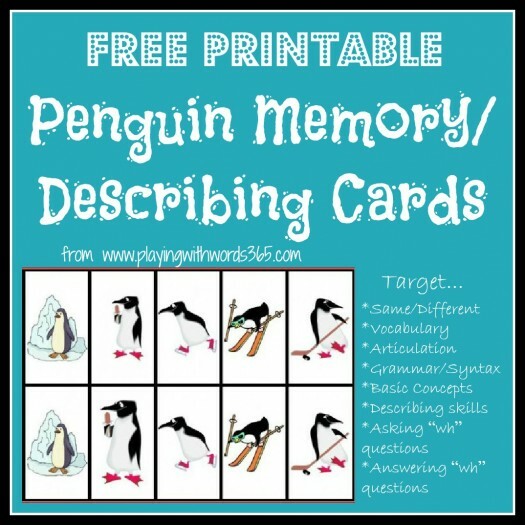 Useful and cute penguin cards! 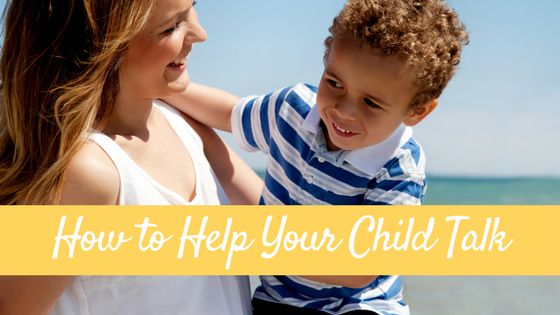 I find your explanations and examples very helpful to use with parents. 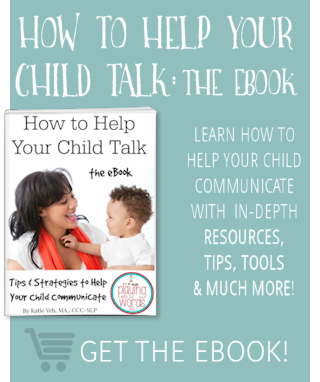 Telling about these strategies through another pair of eyes lets me more securely embed these skills in parents for their babies and toddlers. And yes bottom line is to have FUN with your little ones. I can’t install your resource. I get as far as ‘run’ and an exclamation mark pops up. This is a real shame as it looks good.